Panels that only cover part of the window. 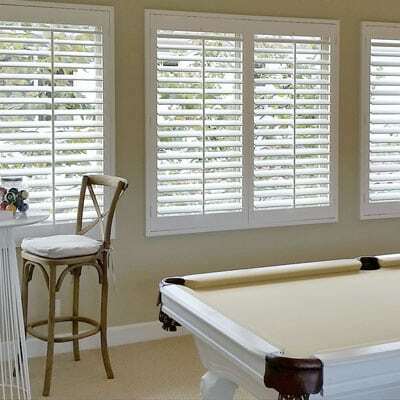 Shutter louvres (that’s the part of the shutter that turns to allow in light) comes in five different sizes. Off centred tilt. Utilises the same bar as centre tilt but has the bar placed either towards the hinge or towards the centre of the panel. 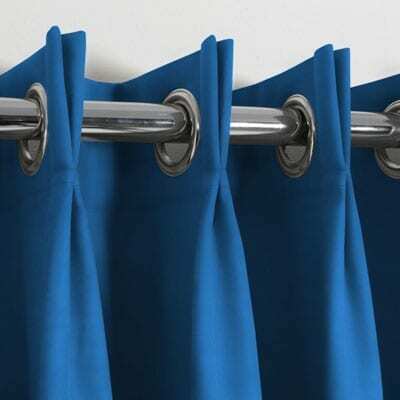 Our most popular option is full height panels. Two sets of panels, one on top of the other, that operate independently of each other. 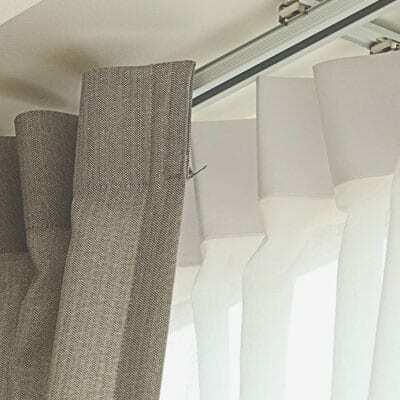 Got an unusual window? 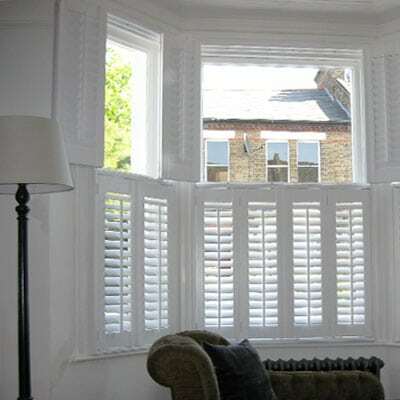 Shutters can be made in varying shapes which can give a elegant finish to your window.